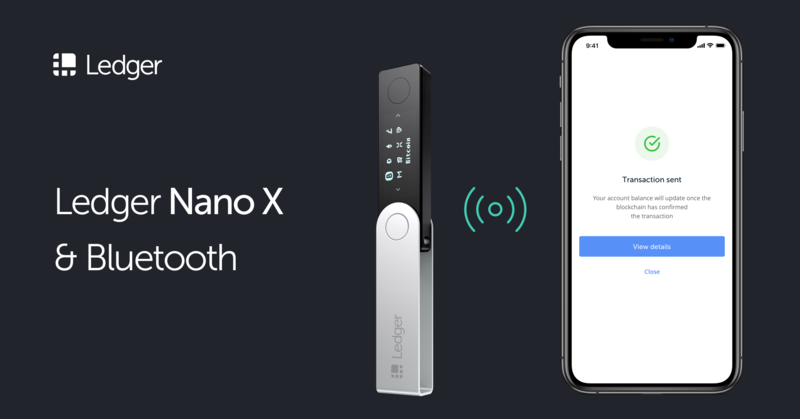 Along with the Trezor, the Ledger Nano S is one of the most famous and most used hardware wallets we have to date; and finally after 5 years, Ledger Labs finally released the new Ledger Nano X. But, is it worth paying the $119 price tag? Here are some reasons on why you should buy, and why you should not buy the new Ledger Nano X. Does my Ledger Nano S/X need to be connected online? Does your Ledger Nano S or Ledger Nano X need to be connected online at all times to be able to send and receive funds? The answer. A short and updated step-by-step guide on how to safely store and secure your IOTA on the Ledger Nano S or Nano X, through the Trinity wallet. Did you purchase a second-hand hardware wallet or did you buy it from a different website? Here’s a step-by-step guide on how to Reset your Ledger Nano S/X.